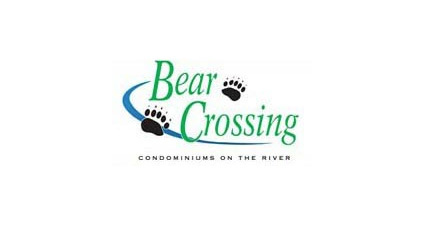 Bear Crossing Condo – You can choose a 2 bedroom or 3 bedroom riverside condo or view photo galleries of every unit. All condominiums feature a gas fireplace, Whirlpool tub, full kitchen and comfortable accommodations. Bear Crossing Condo is where to stay in the Smokies. 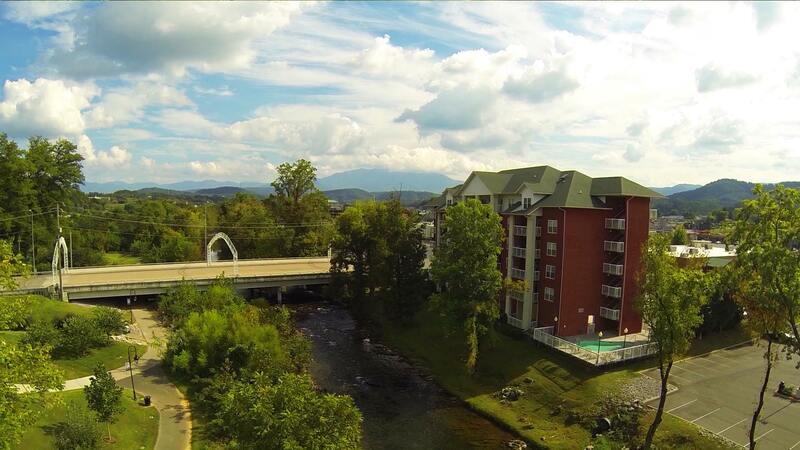 If you are attending an event at the Pigeon Forge Event Center then this is a great place to stay. 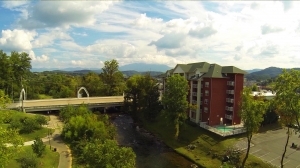 Just walk across the bridge to the Pigeon Forge Event Center!